Black;Add-on accessory for Smittybilt GEAR seat covers;2.5 liter capacity;California Residents: WARNING Made of the same material as the G.E.A.R. seat cover. Has straps to hang the Hydration Pack on the seat cover. 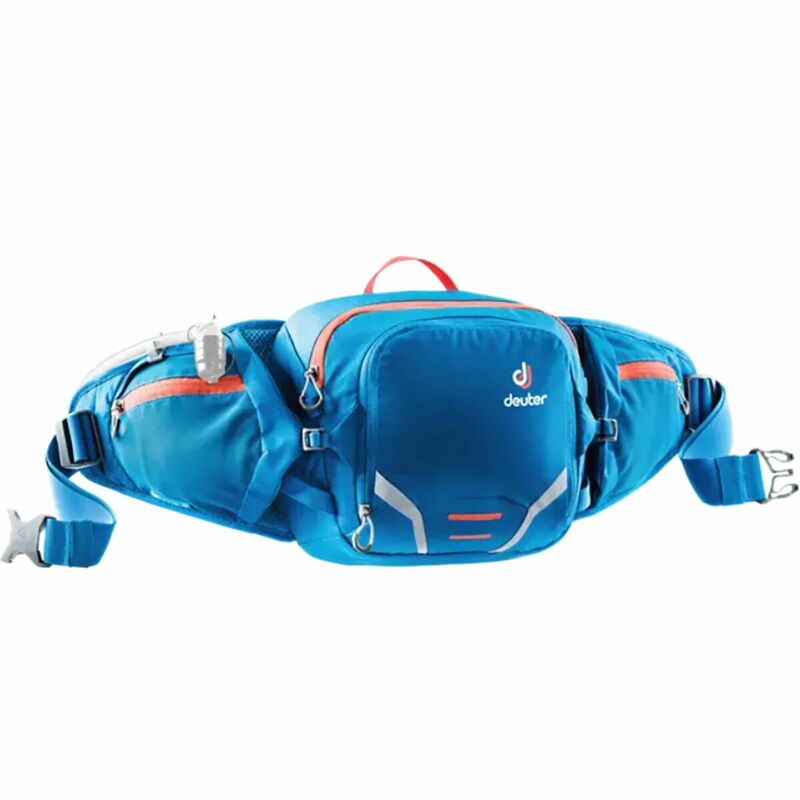 Built for ladies who've got places to go and miles to pedal, the Dakine Women's Drafter 14L Hydration Pack is a great way to keep all your backup repair tools on hand for when a tire pops or you need to make an on-trail adjustment. Designed specifically for females, the Drafter comes bundled with a 3L Hydrapak lumbar reservoir and accompanying Blaster bite valve, so during a rowdy uphill push you won't have to stop to get some much-need thirst quenching. Designated tool storage and a bevy of zippered internal pockets yield plenty of secure storage for your car key, snacks, phone and a trail map. 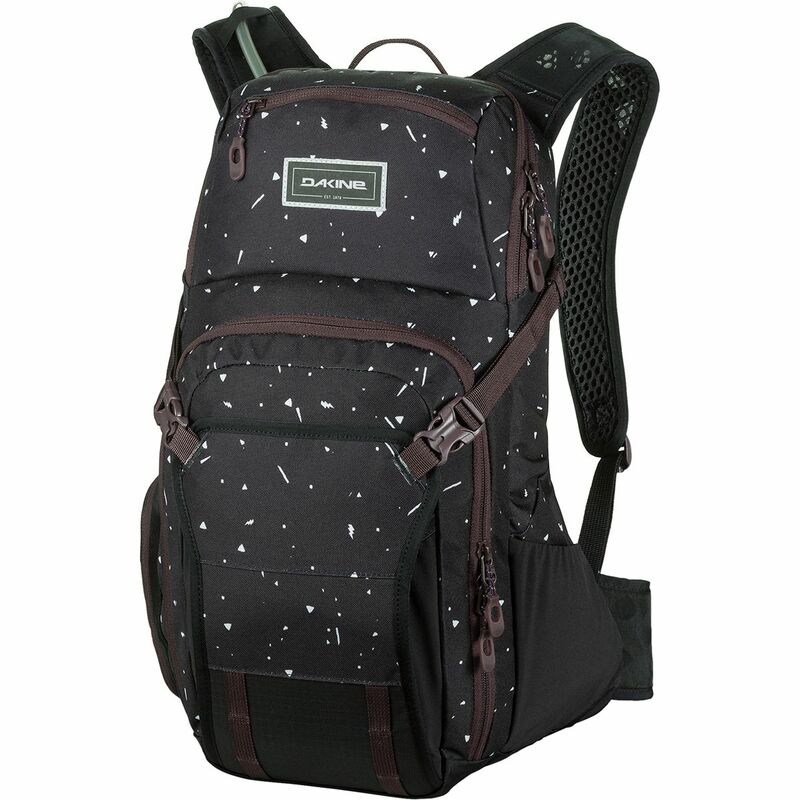 Plus, the pack is compatible with Dakine's Impact CE-certified spine protector (not included), so you can add on some extra protection if you like stepping up to the next-level, but want to mitigate risk in the process. 70 ounces of water, a snack, your tools, and a layer should be sufficient for any ride up to about 15 miles. 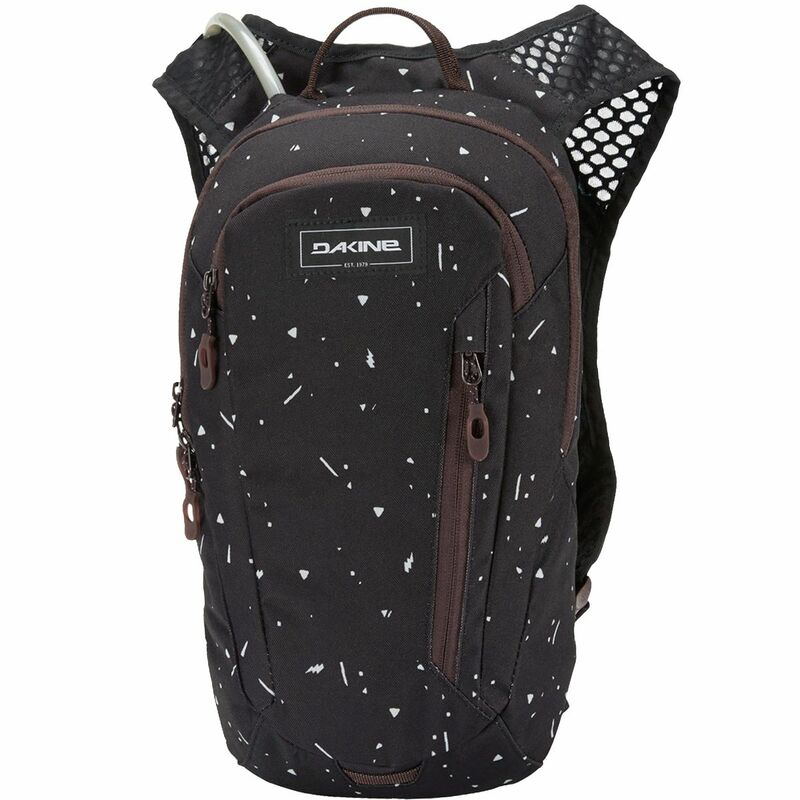 Coincidentally, that's exactly what the Dakine Shuttle Women's Hydration Pack is designed to carry. It includes a Hydrapak reservoir with a high-flow Phaser valve to ensure you make the most of each gulp. It also has a fleece-lined sunglasses pocket to keep your shades safe when you pull out the goggles, and a breathable air mesh back panel and shoulder straps to help you avoid cold-and-sweaty-back syndrome when you stop to take a photo or grab a bite. An internal pocket and pump sleeve keep your tools and extra supplies from turning into a mess, so if you have to stop for something unpleasant you can get back to riding faster. Hit the trail in the minimalist, tough, and supportive Deuter Pulse 3. 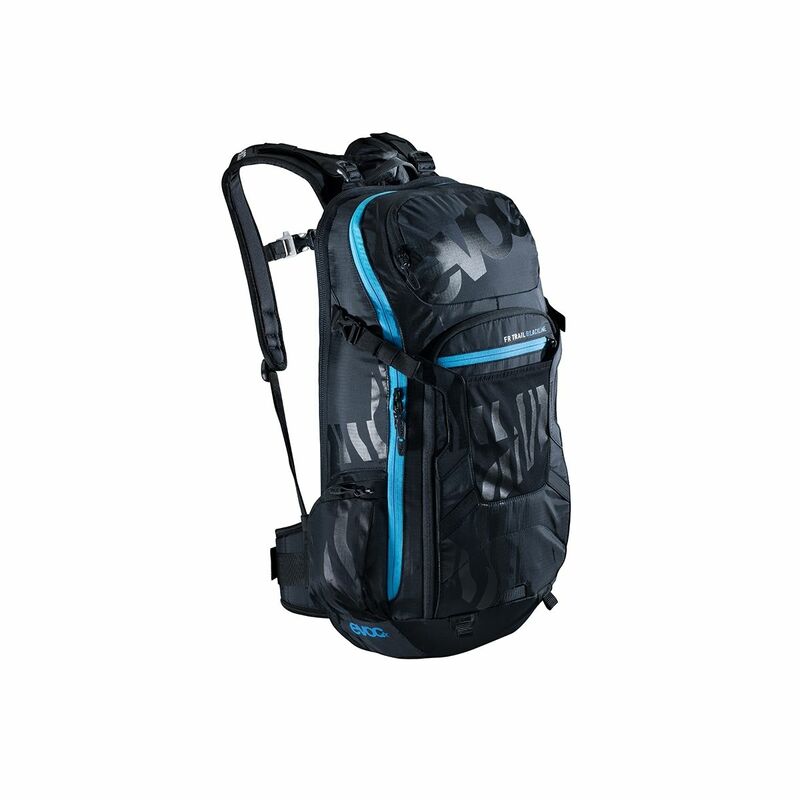 5L Hydration Pack. 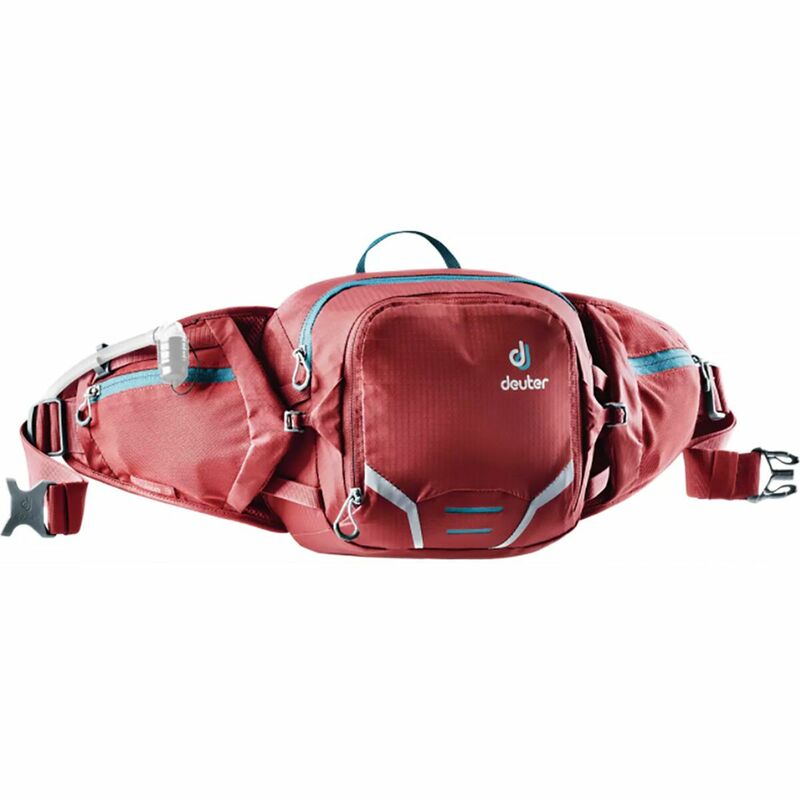 Designed for bikers, hikers, and all-around endurance athletes, this lumbar pack carries with you just the bare necessities--like water, a first aid kit, maps, and your phone--and not much else. The included 1. 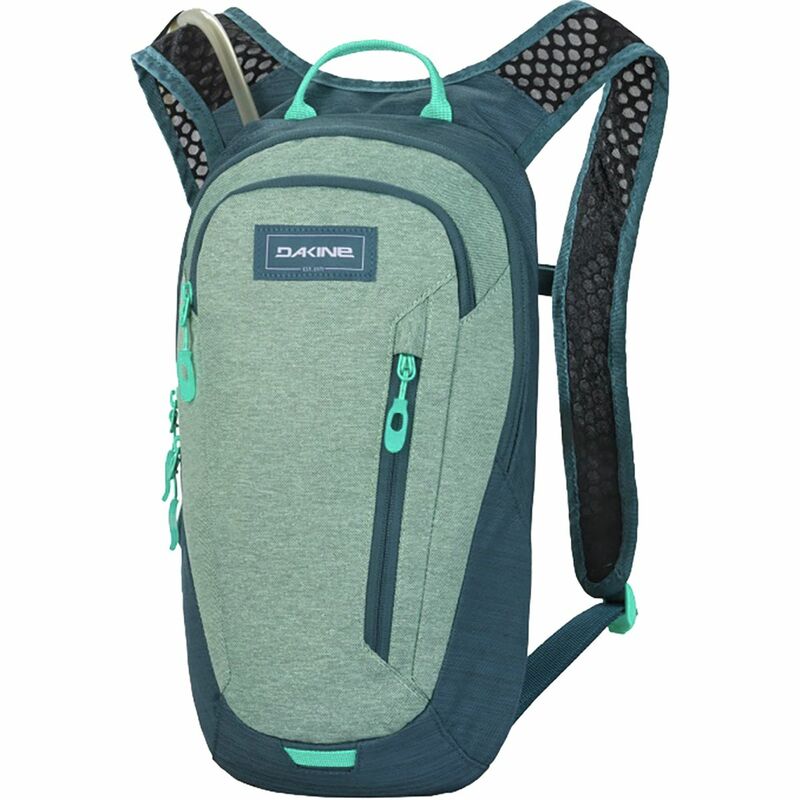 5L water reservoir, which was specifically designed to fit the contour of the bag, keep hydration close at hand whenever you need it, while the breathable foam back helps ensure that cooling airflow continues to circulate as you work up a sweat. Multiple pockets keep your smaller trail essentials organized, and the 3M reflective elements give you an added level of visibility in low-light conditions. If you're the type of rider who actually thinks about the potential of back injuries if you happen to crash, then you know the importance of protection. 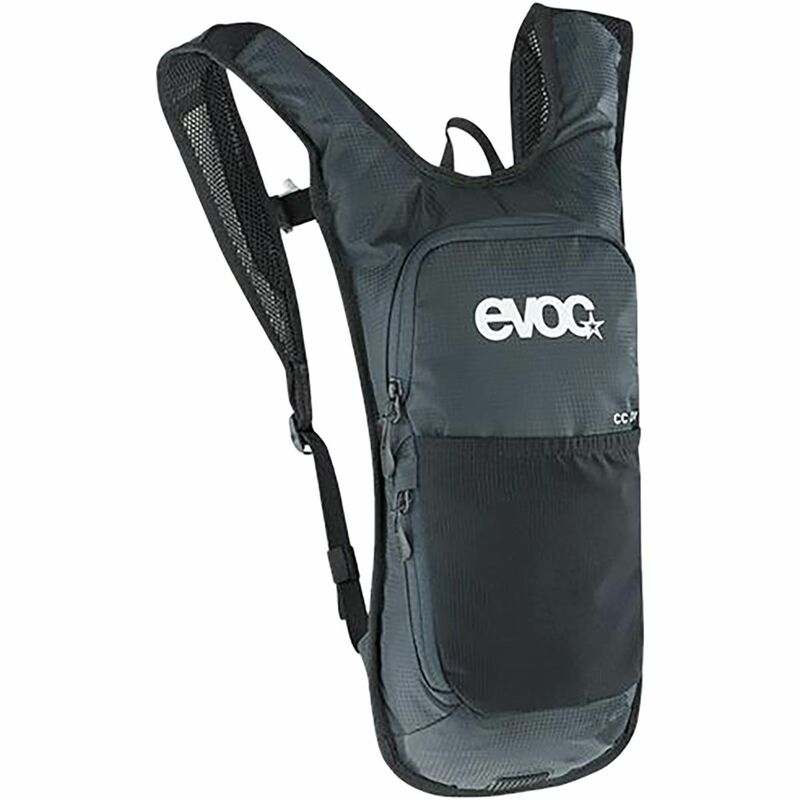 The Evoc FR Enduro Team Protector Hydration Pack features a certified back plate integrated into its hydration pack. 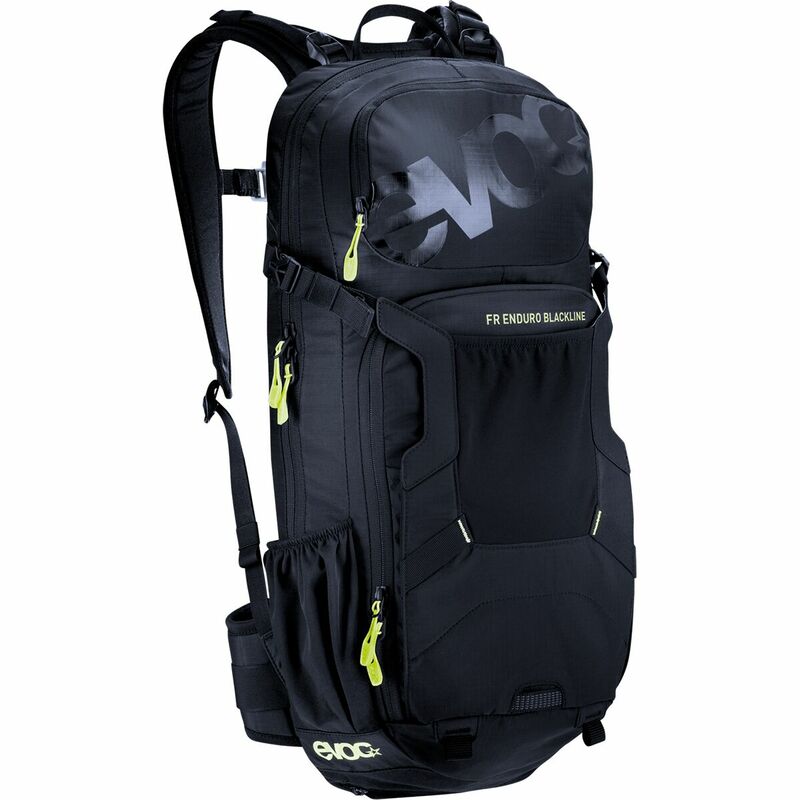 The Evoc pack was constructed from panels of 210 denier ripstop, PU-coated, Nylon. 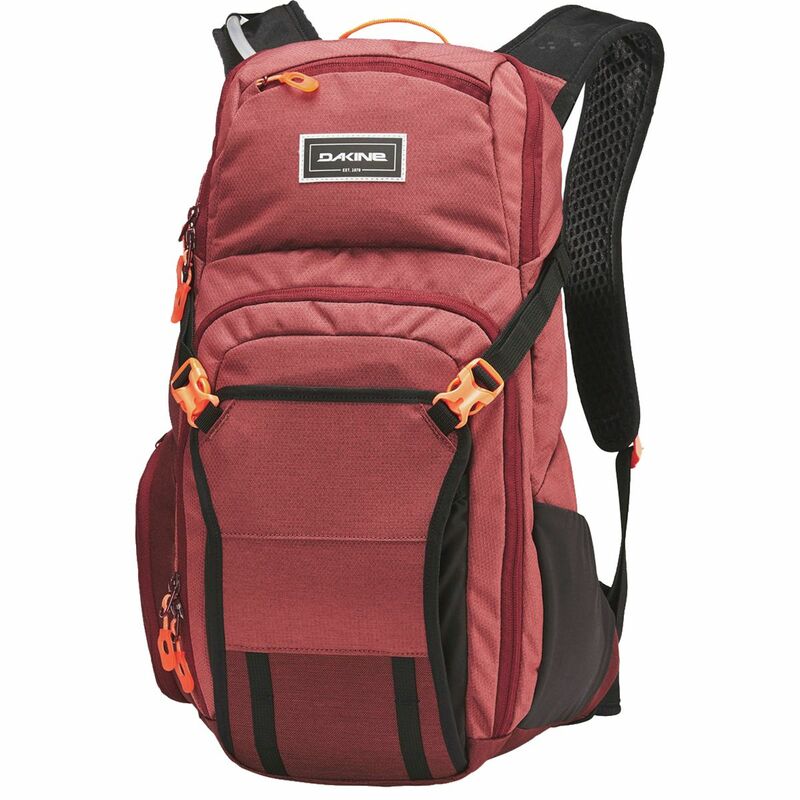 It features a main compartment ideal for carrying elbow and knee protectors when you don't need them, and a swing-open tool pocket for easy, on-the-trail access. Two Lycra side pockets hold food or other necessities that may also require quick access. The volume of the Enduro Team is just shy of 1,000 cubic inches, which makes it smaller than the Trail version, but the ideal size for a shorter ride or race. External straps stow your jacket and even your full-face helmet for that long slog uphill. 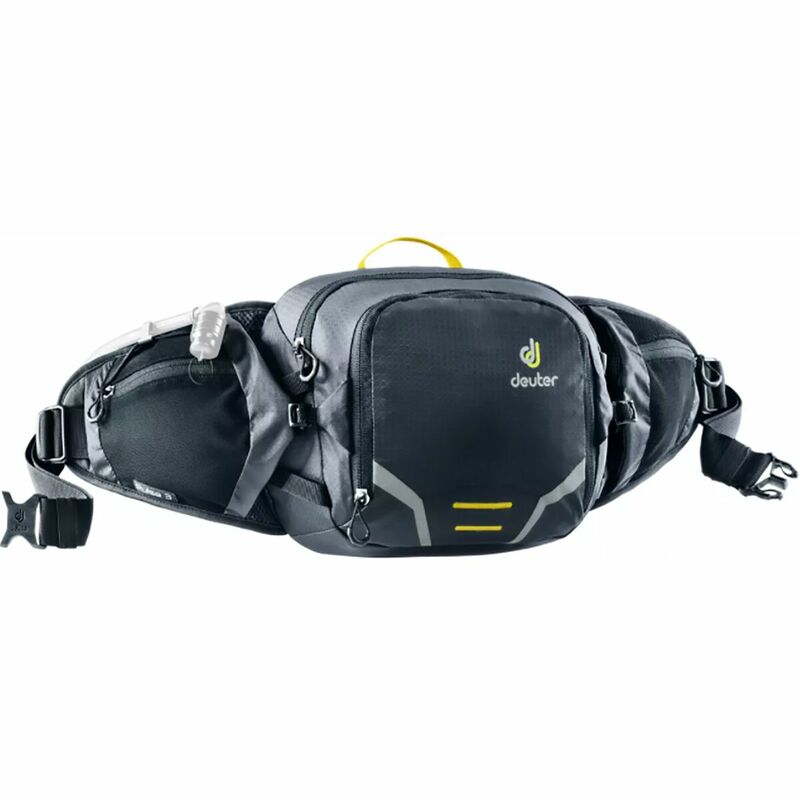 The bladder pocket accommodates hydration systems of up to 3 liters -- ensuring you'll always have enough water for a long ride. Inside of this simple hydration pack is a CE-certified Liteshield back protector. This lightweight spine protector (145 grams) conforms to the shape of your back using layers of PU foam and an EPS core. These layers reduce shock to the spine by up to 95% with impact. And, they are replaceable. To hold the back plate securely against your body and to achieve optimal fit, the Evoc pack secures with adjustable and nylon shoulder straps, a sternum strap, and a padded hip belt. 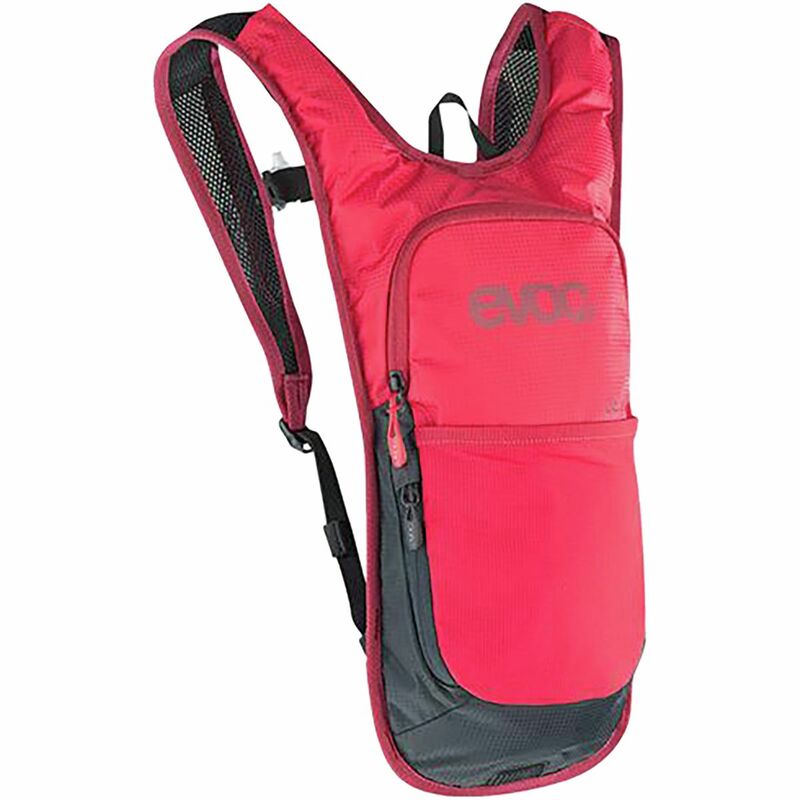 The Evoc Enduro Team Protector Hydration Pack is available in sizes Small/medium, Large, and X-Large and should be chosen based on your height and torso length. It comes in two colors: Green/lime and Blue/white. 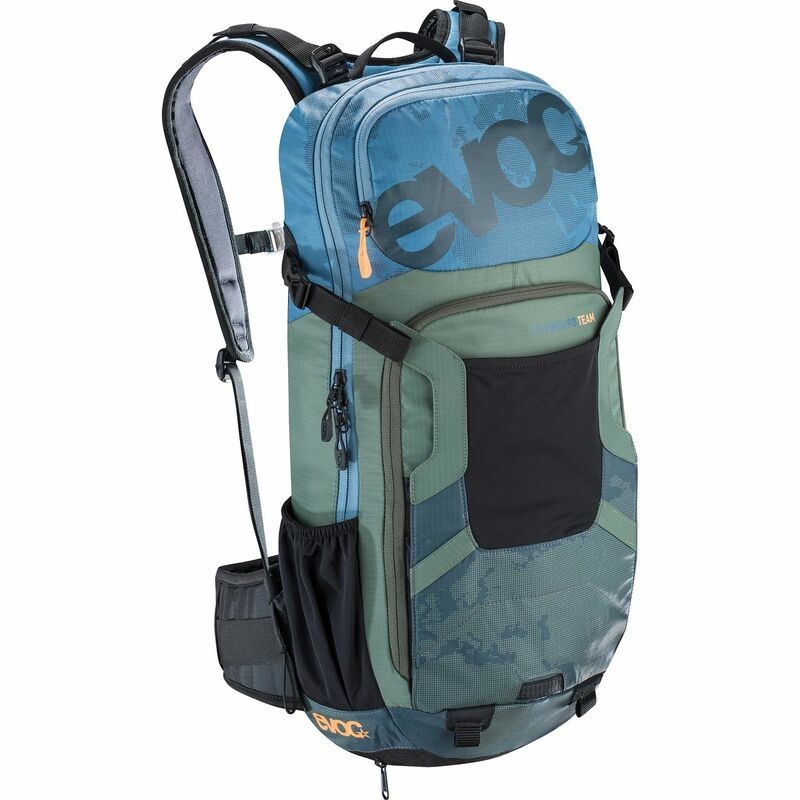 The Evoc Women's FR Trail Blackline Protector Hydration Pack provides roomy storage for all of your trail accessories and hydration needs, with integrated back protection to dampen serious spills. This trail-worthy pack is ready for the longest, most demanding rides, thanks to its hydration system that accommodates three-liter reservoirs. The big story with this pack is the detachable Liteshield Back Protector/Carrying System that absorbs 95% of impact, as tested and certified by TUV SUD (according to EU standards 89/686/EWG for personal safety gear, category 2). This detachable back protector is ultra-lightweight and highly flexible, closely conforming to your back to dissipate impact, should you take a heavy spill onto rocky, tree-lined trails. Plus, its adaptive PU-foam and segmented EPS core are resistant to temperature changes, meaning it'll keep your back protected regardless of the conditions outside. The pack's Liteshield Back Protector doubles as a breathable back pad, thanks to large air channels and perforations for maximum ventilation. 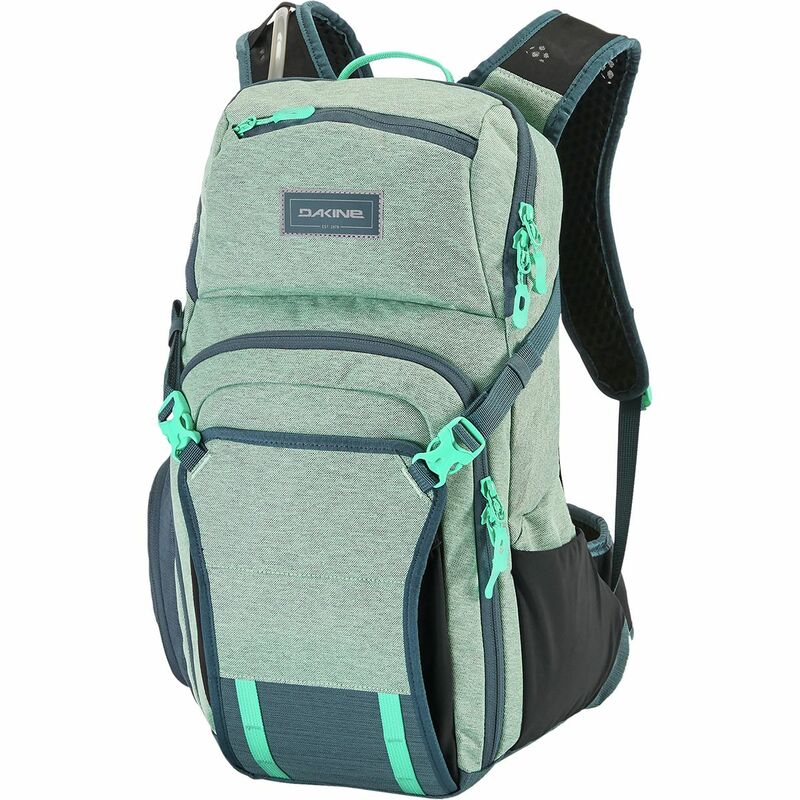 Plus, you'll find ergonomically shaped shoulder straps and hip belt to evenly distribute the pack's load without uncomfortable pressure points. Stuffed with functional storage, this pack features a fleece-lined sunglasses/goggle pocket, swing-open tool compartment at the front, and integrated hip belt pocket. Additionally, there's a helmet attachment system that holds your XC or full-face helmet, as well as a bottom straps for securing protective gear/pads. 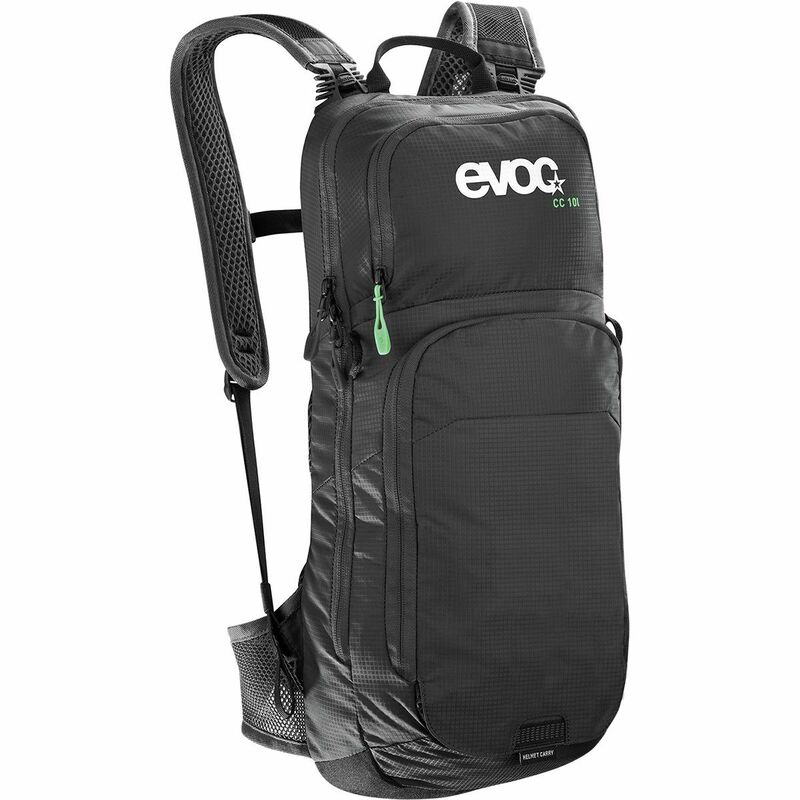 If it's not enough that Evoc set the pack and bike-transport world ablaze with its revolutionary German-engineered, spine-saving FR Protector series of hydration packs, they had to go and up the ante with the FR Enduro Blackline Protector Hydration Pack. So named for its distinct and sleek styling, the Blackline is hardly just a styling statement -- it's built to last. 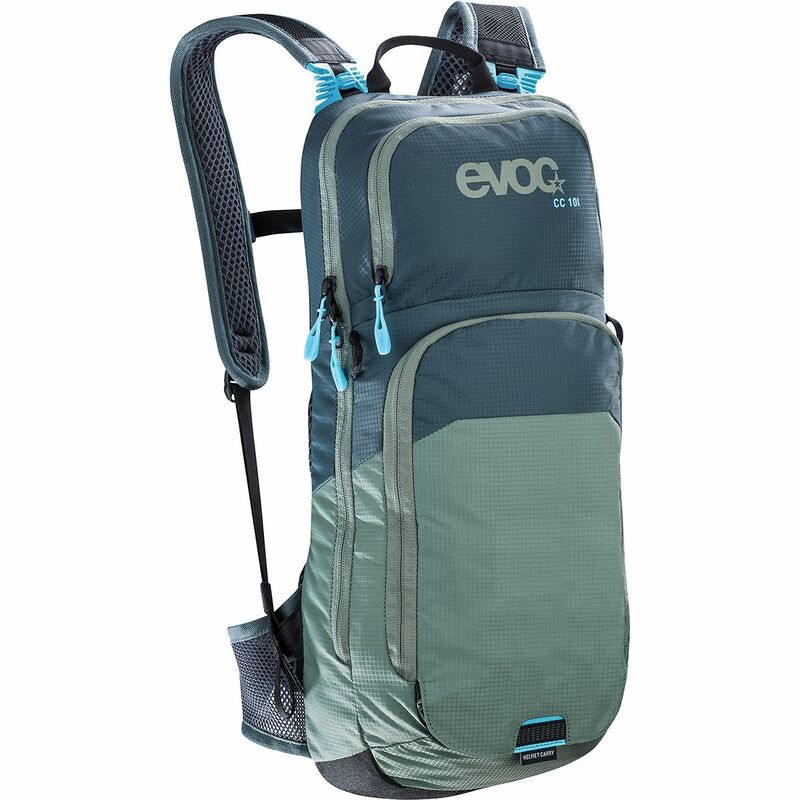 Like many other Evoc packs, this one is made primarily of an ultra-tough and water-resistant blend of PU-coated ripstop nylons, tarpaulin, and neoprene. 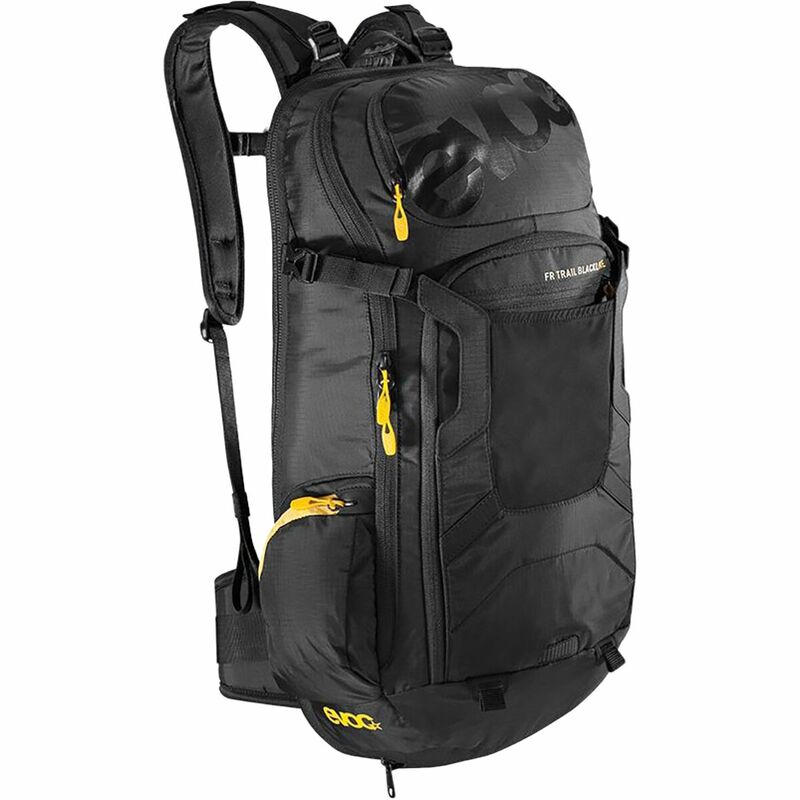 The result is an amazingly light but bombproof pack, and that's only the beginning. For breathability, the Blackline uses 3D Air Mesh along its paneled backing, and even the elastic Airo Flex waistband is micro-permeated to bring in the breeze. For all your gear, there are stretchy side pockets, and a swing-open tool compartment, along with the large main storage area and multiple external straps to carry your helmet, pads, or other gear. 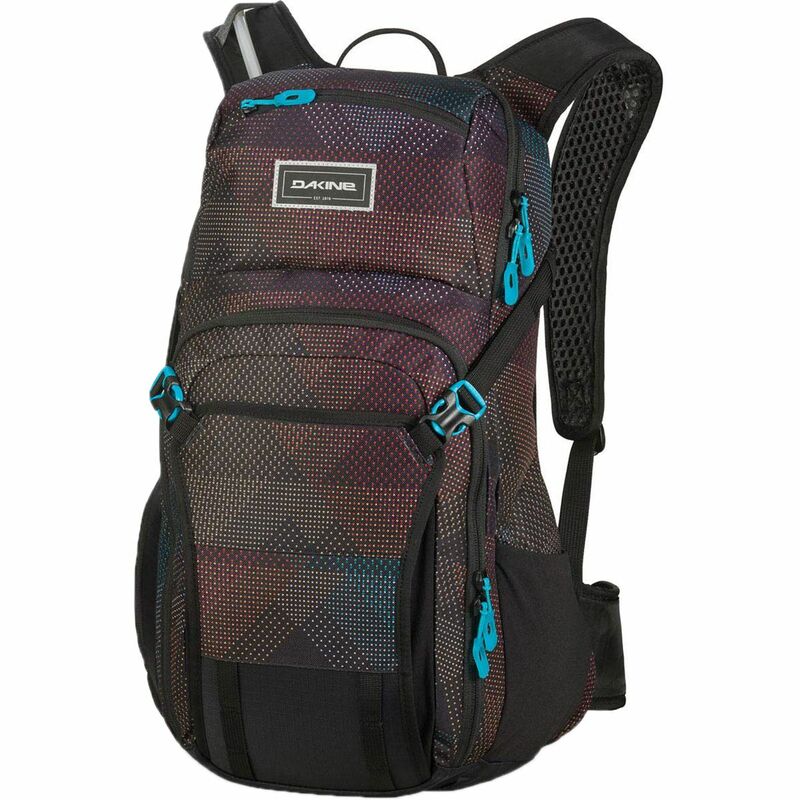 The pack doesn't include a hydration bladder, but because this pack is all about keeping you going for long days on the trail, it's ready to accept one up to three liters in size. No description of an Evoc Protector pack would be complete without highlighting the technology that gives it its namesake. All Protector packs are CE-certified with Evoc's LiteShield back protector, a system featuring a super-light pad with an EPS core and foam damping layers that reduce shock to the spine by up to 95% in the event of an accident. Completely replaceable in the event of being damaged, the ISP (Integrated Spine Protection) plate and its associated materials only add approximately 150 grams to each pack into which the system is integrated, making the decision just that much easier for riders who ride hard and push their limits.